We started Banyan Tree Advisors in 2004 with the conviction that it was possible to grow wealth for our clients through hard work, diligence and a lot of discipline. The trust and confidence reposed in us by our clients remains our greatest joy. Ravishankar graduated as an Electronics Engineer from BITS, Pilani, and went on to acquire an MBA from IIM, Bangalore, and is a CFA Charterholder. He has 26 years of experience in the asset management industry and is one of the founders of Banyan Tree. Has handled Global markets for 5 years and has spent 21 years in Indian markets. Ravi likes to relax with a game of golf. Sandeep completed his B.Tech in Chemical Engineering from BITS, Pilani, and his MBA from IIM, Bangalore. He has 26 years of experience in research and investment management in the Indian market and is one of the founders of Banyan Tree. Sandeep enjoys a game of squash. 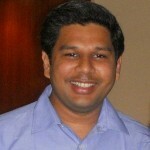 Shyam is a BE and MBA from Bombay University and has completed the requirements of the CFA course. He has 22 years of experience as Analyst/Portfolio advisor. He joined Banyan Tree in 2007. Has handled global markets for an investment firm for 9 years and has 13 years of experience in Indian markets. Jigar is a CFA Charterholder and CA. He has 17 years of total experience as Analyst/Portfolio Advisor. Has handled global markets for an investment firm for 5 years and has spent 12 years in Indian markets. Jigar joined Banyan Tree in 2011. Jigar is an avid reader. 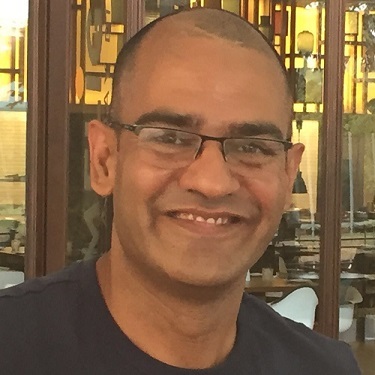 Vishal heads Business Development, Client Servicing & Strategy at Banyan Tree. 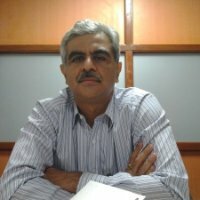 He has over 22 years of experience in leading Business Development teams in India and globally. Before joining Banyan Tree, he was Global Head, Business Development, at a leading research, analytics and ratings company, based in London. He is an MBA from University of Mumbai and is passionate about building long term relationships. Vishal enjoys swimming and cricket. Ajay K. Merchant is a CA and has worked with Price Waterhouse in the taxation department. He has successfully run a manufactured exports business, employing over 300 people. He has 22 years of experience of managing his family office. He has also worked as Director with Enam Asset Management Company Private limited as well as with AnandRathi Financial Services Private Ltd. responsible for Business Development and Client Relationships. Ajay enjoys running, gymming and swimming.